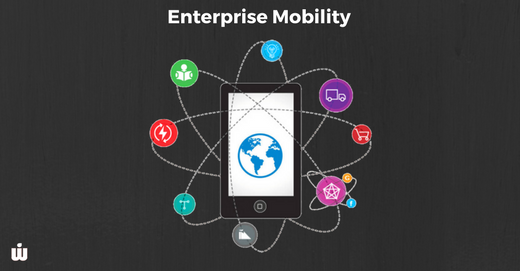 Are you planning to develop a mobile app? Great... Here is a 15 point check list before you even get started with it. Scoping and high level estimation of any mobile app development can be simplified using a simple checklist approach. It helps in refining your initial requirements and ensures that the mobile app's scope of work is clearly defined. It allows you to capture a prospect’s needs at very high level. 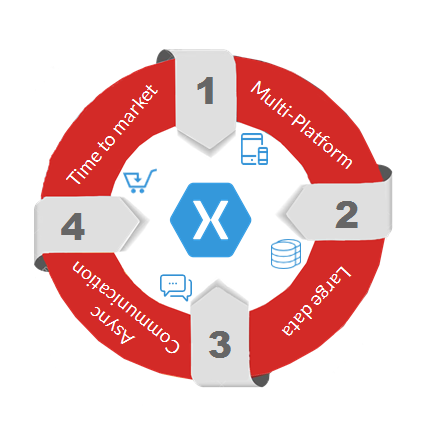 Xamarin. Forms is a compelling framework for developing native enterprise cross-platform line of business applications. 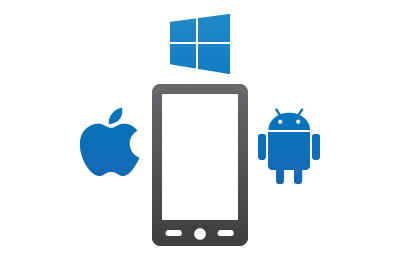 We have used Xamarin.Forms for rapid cross-platform enterprise mobile development for iOS and Android platforms using C#. In this blog, we will explore one of the apps that we conceptualized and developed for our client from inception to production, in just 4 months. Moreover, we achieved 96% code sharing on the client side (iOS, Android code) and the backend server side (Web API) code.